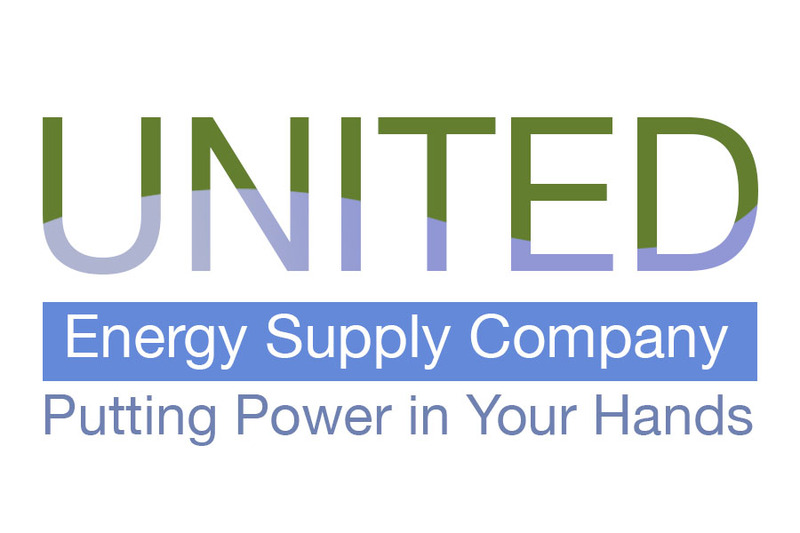 At United Energy Supply Corp, We are always looking for dedicated and career-oriented individuals to add quality and value to our organization. If you consider yourself this type of person and you are ready to grow with us, we invite you to peruse our career opportunities.We offer competitive compensation packages, and excellent opportunities for advancement. You may submit your resumé and cover letter by e-mail to victor@unitedenergysupply.com or by fax to (914) 654-6522. We will respond to those individuals we plan to schedule for an interview.